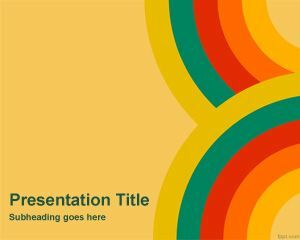 Free color schemes PowerPoint template is a free background for PowerPoint presentations that you can download and use in your slides. 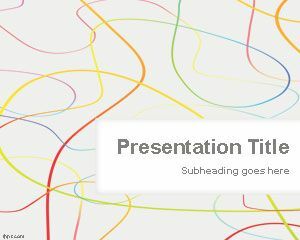 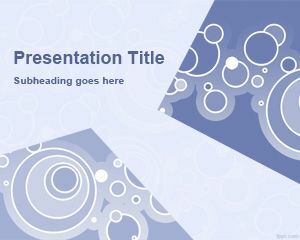 This free PPT template has color circles with color schemes that you can use as an abstract background for your presentations but also for other interesting presentation needs including art and paint. 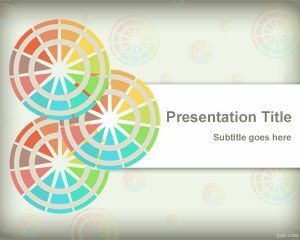 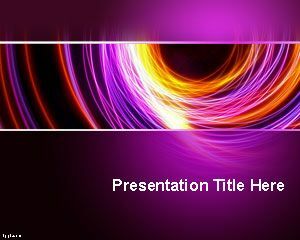 The slide design has three abstract circles over a light background template and you can free download this PPT slide for Microsoft PowerPoint 2007 and 2010 but also for the new PowerPoint 2013. 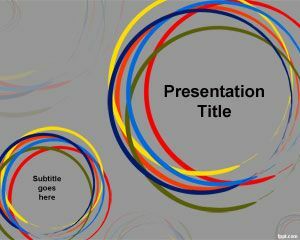 The three circles in the slide design also can be used as diagrams for presentations with circle styles. 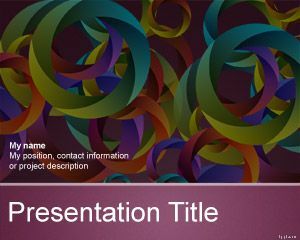 it looks pretty for my art presentation.